Elvis Presley is regarded as one of the most important figures of 20th-century popular culture. Elvis Presley was an American singer and actor. He is commonly known by the single name Elvis. 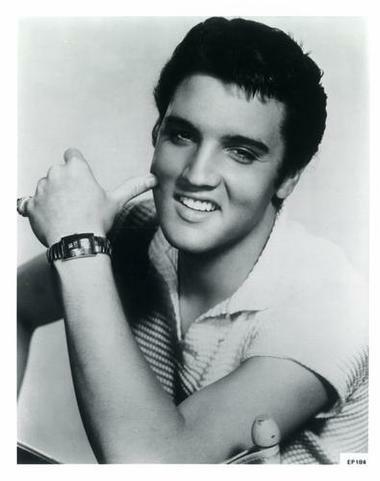 One of the most popular musicians of the 20th century, he is often referred to as the "King of Rock and Roll". Elvis Nominated for 14 competitive Grammys, he won three, and received the Grammy Lifetime Achievement Award at age 36. January 8th is Elvis Presley's birthday.Let's get to know him a little better with these thirty Elvis Presley quotes. For more famous life quotes, check out the website www.quotesofthelife.com, a website that specializes in famous lists of quotations in dozens of categories.